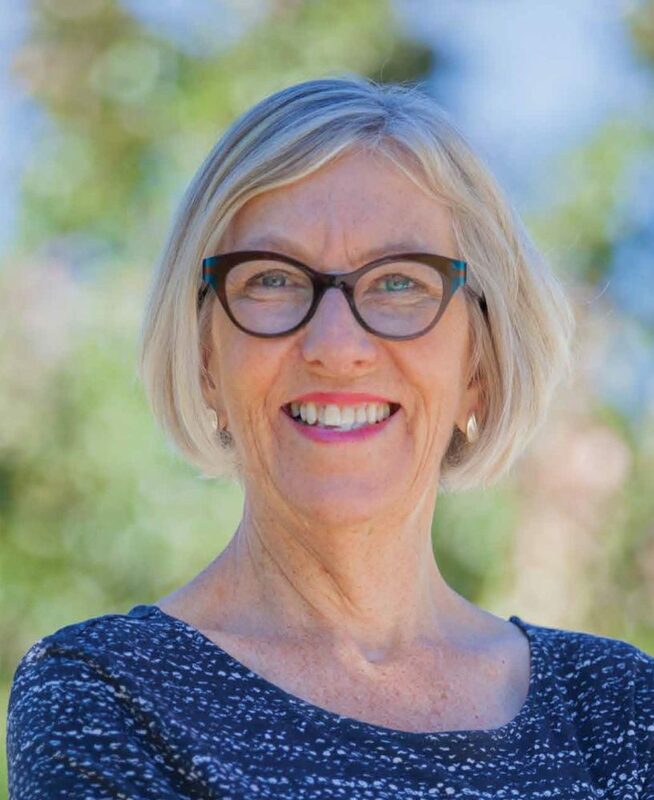 University of Guelph provost and vice-president (academic) Charlotte Yates commented on a Global News Online story about why the gender pay gap remains alive and well in Canada and other advanced economies. Yates said one barrier to closing the pay gap is that biases continue to favour typically “masculine” qualities, such as aggression and assertiveness that women tend to shy away from. Maternity leaves also contribute, she said. Yates studies labour relations and industrial policy, and is a frequent media commentator on labour issues.